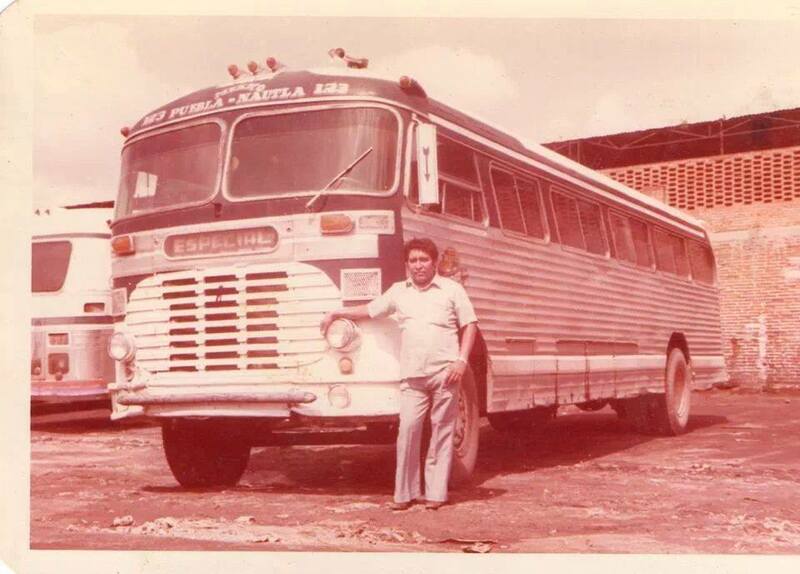 This company was founded by Sr. Gregorio Ramirez, Jr. in 1952. 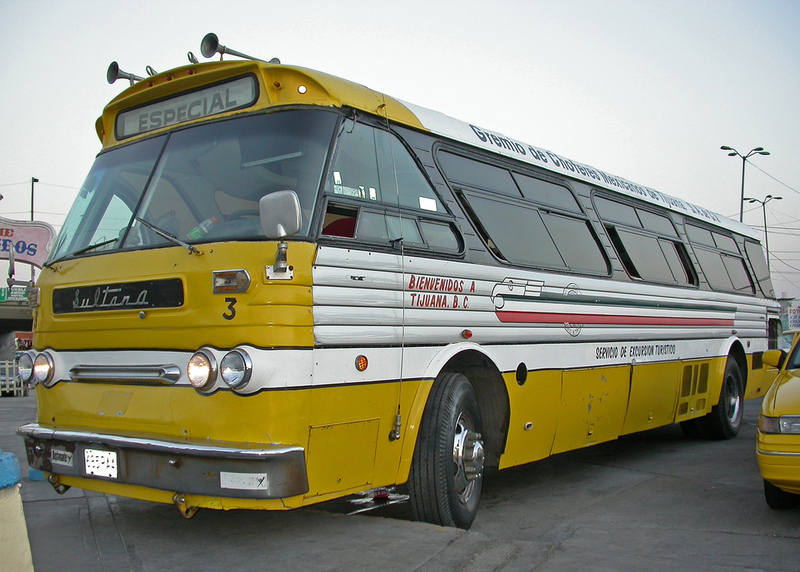 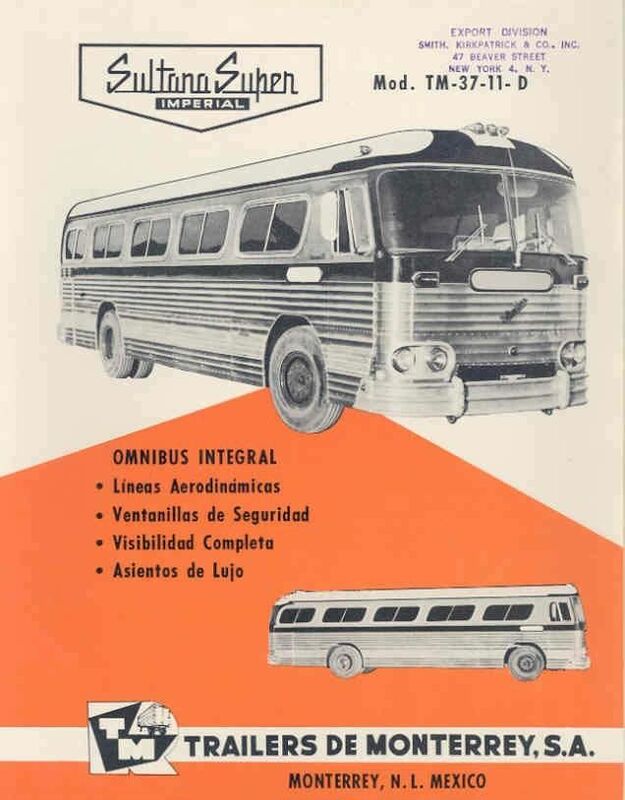 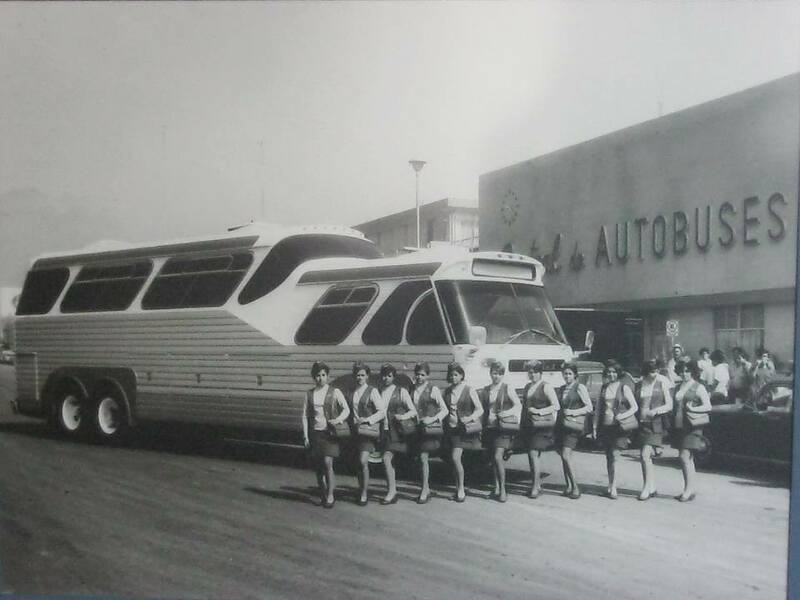 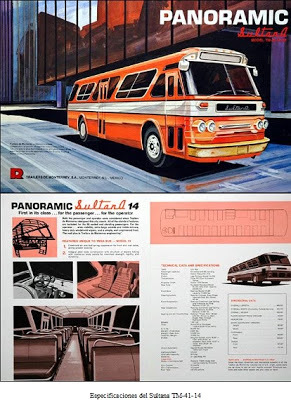 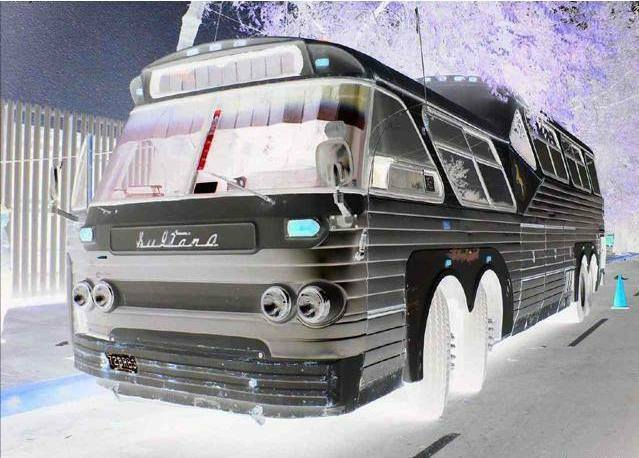 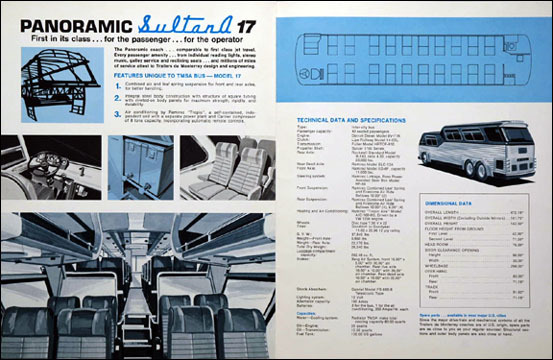 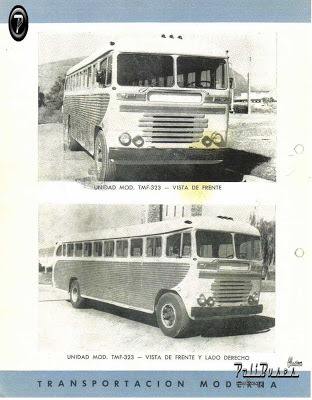 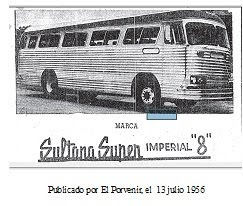 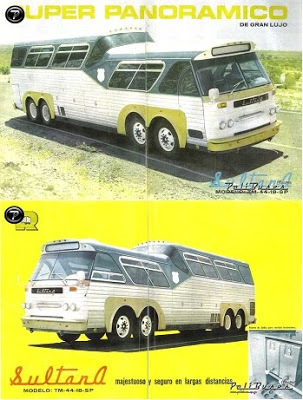 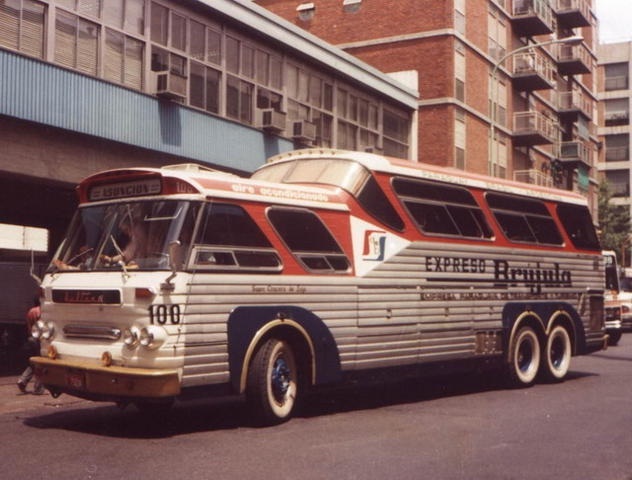 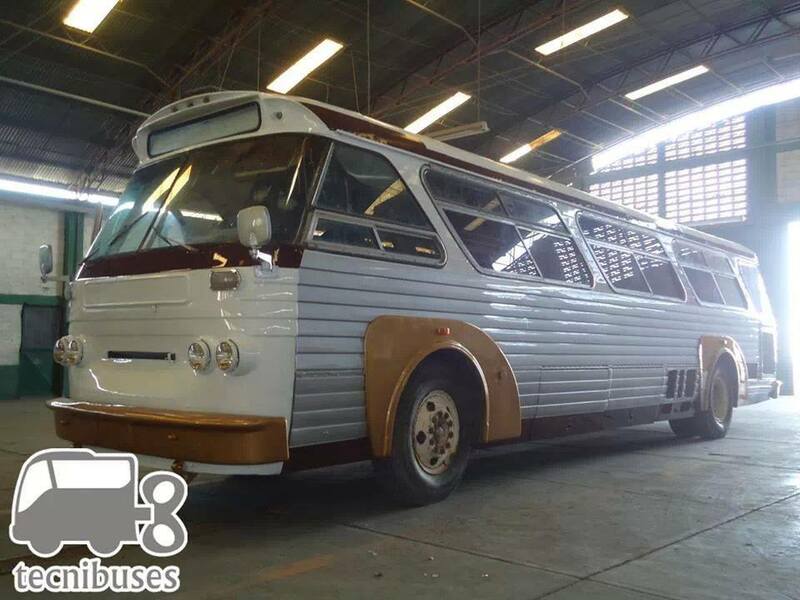 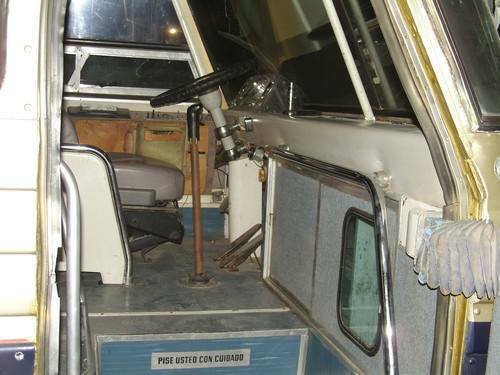 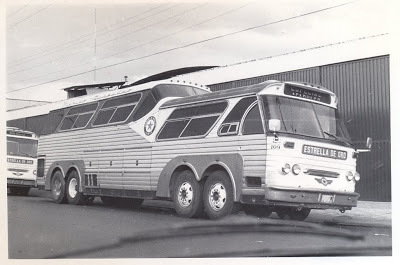 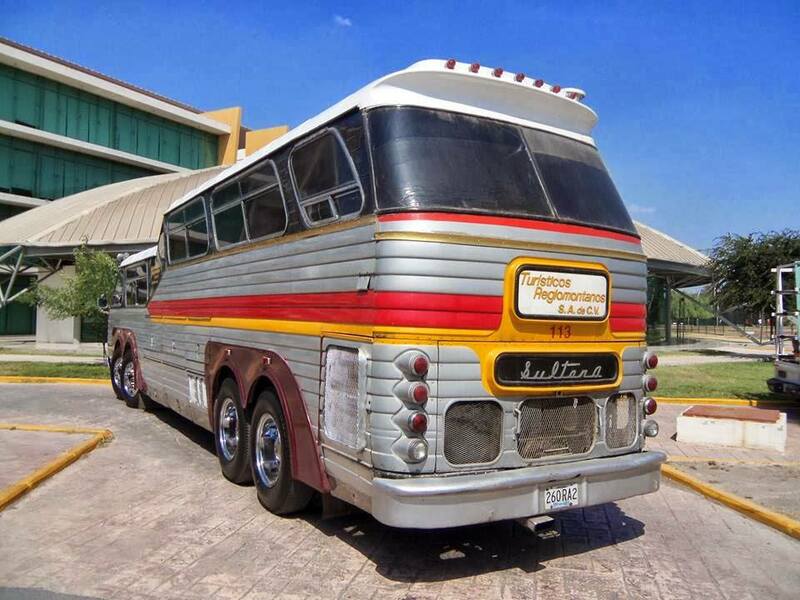 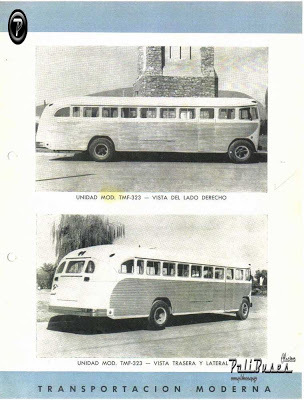 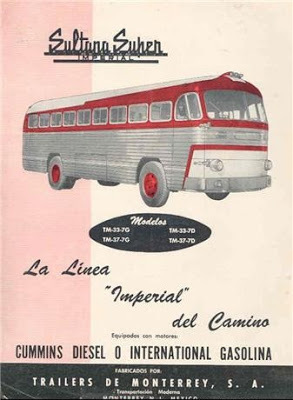 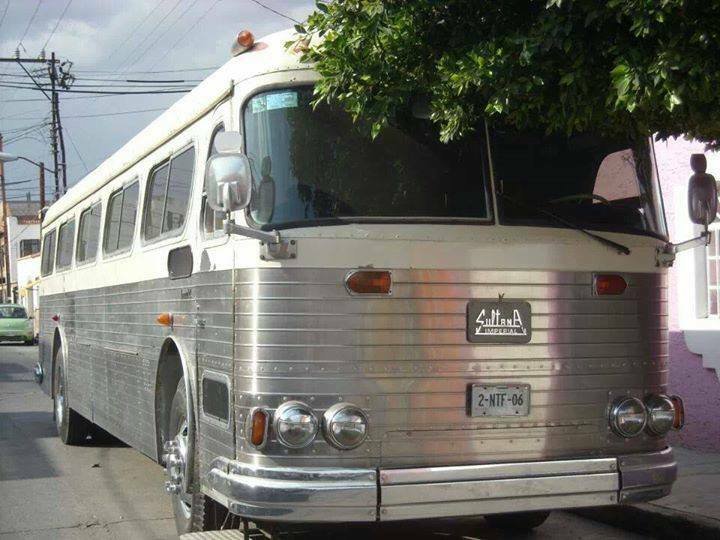 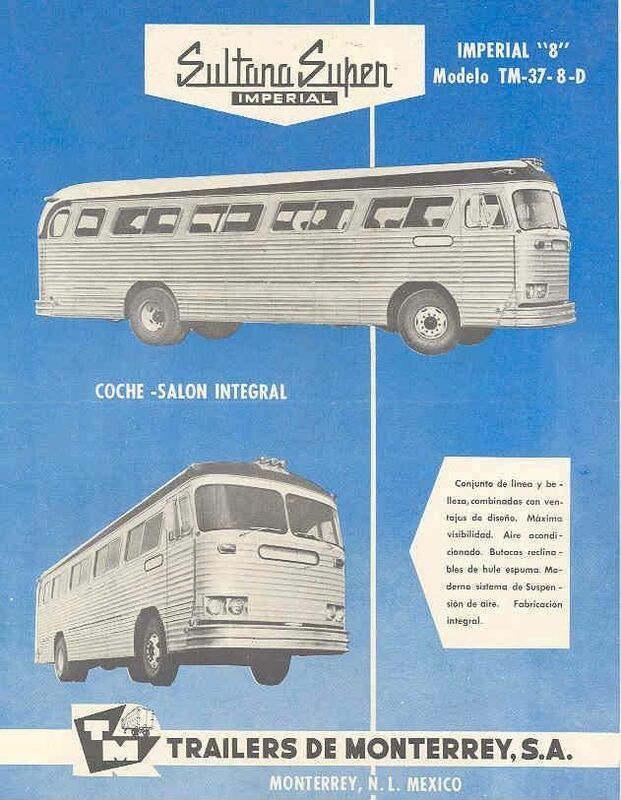 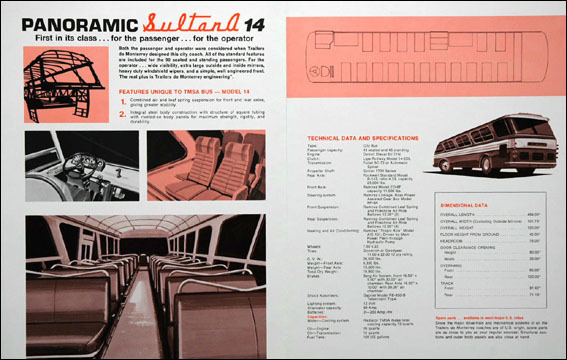 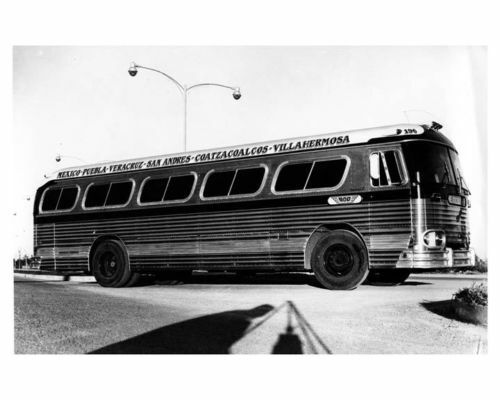 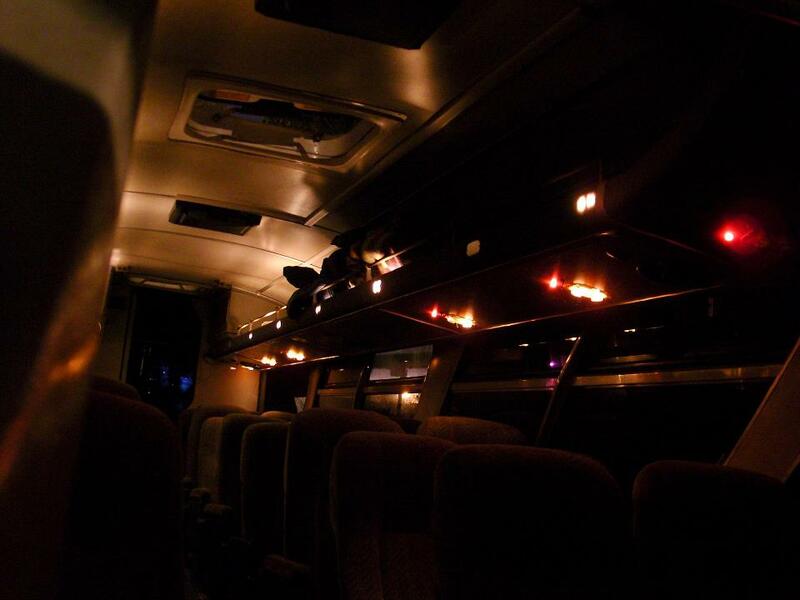 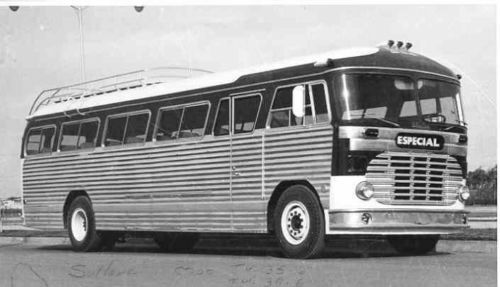 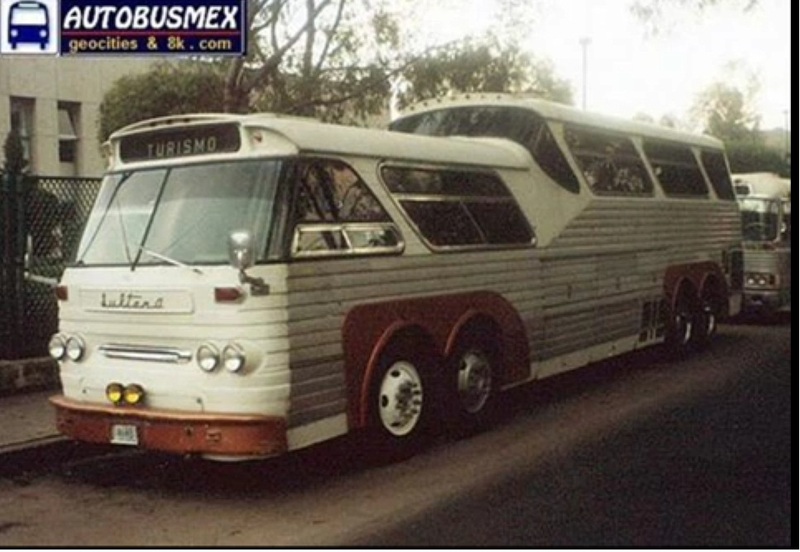 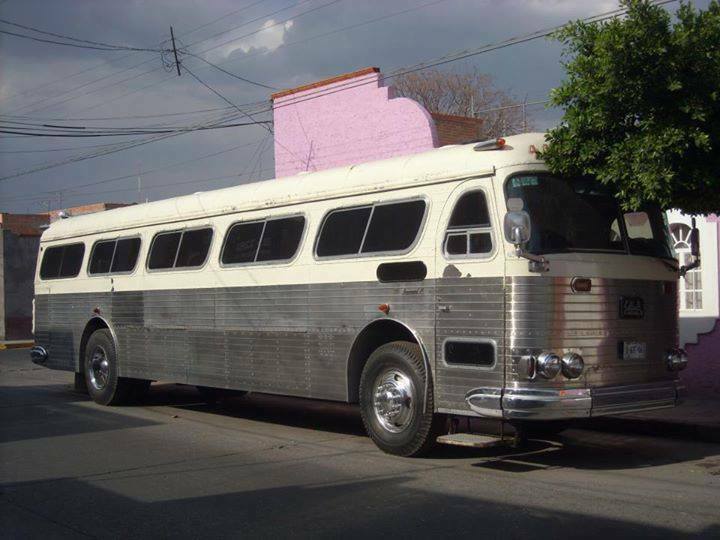 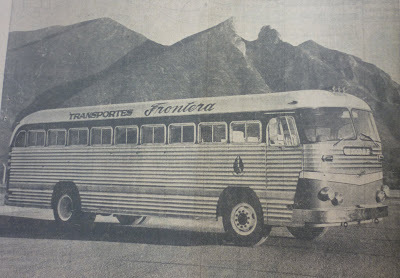 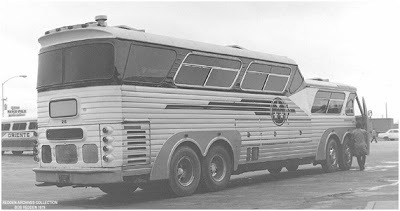 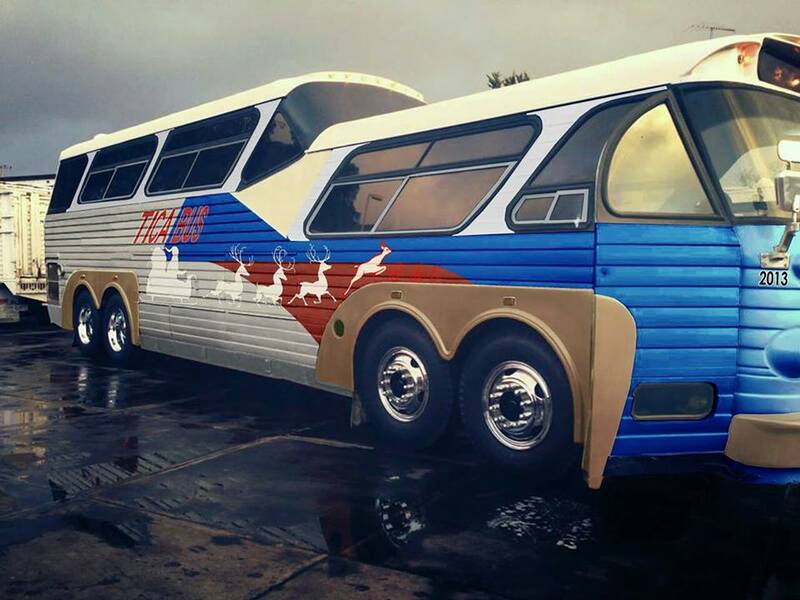 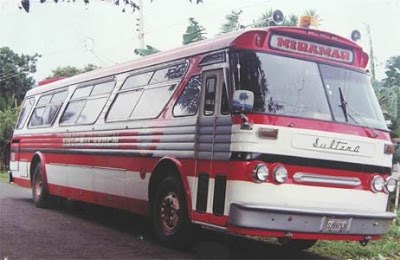 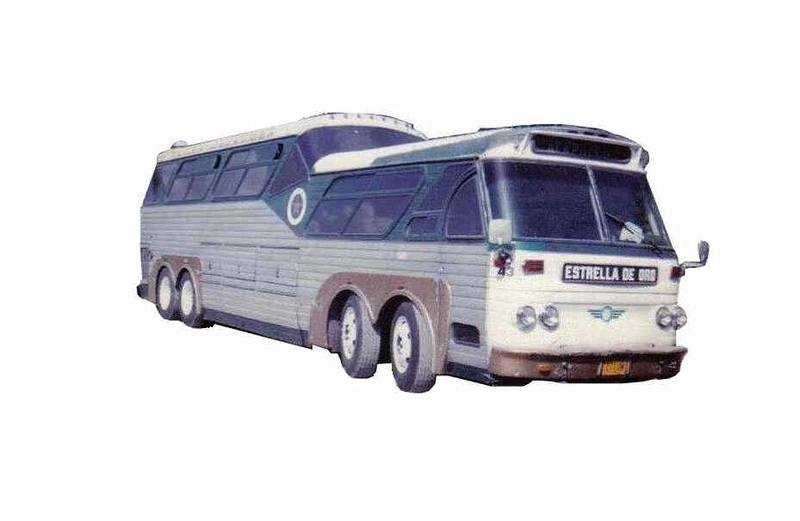 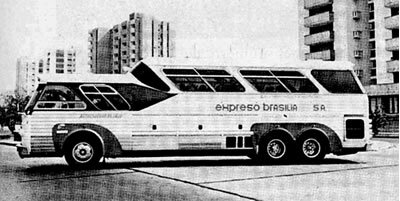 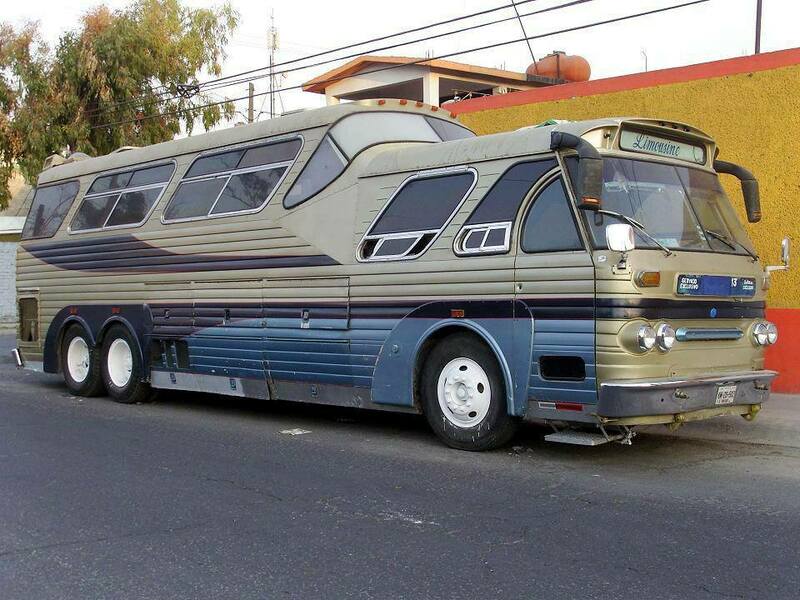 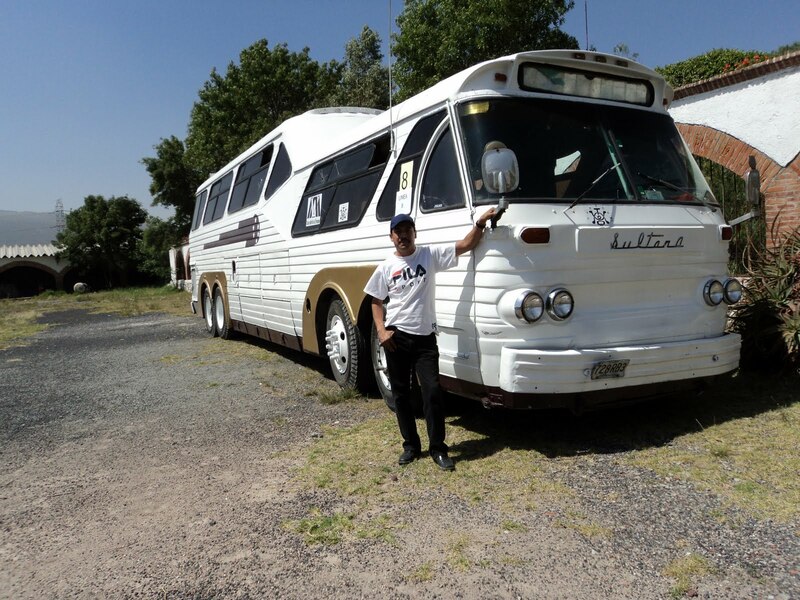 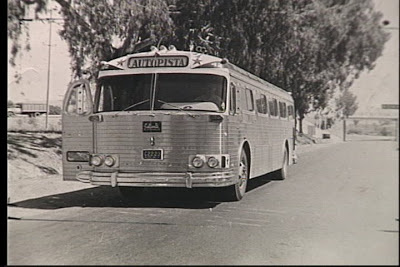 Initial production began in 1953 with the introduction of the Ramirez Sultana bus. 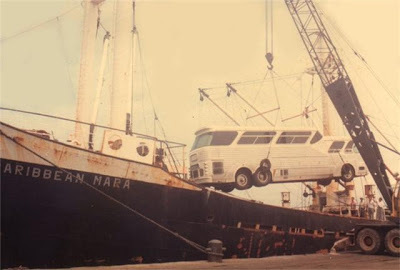 The engine used at that time was an imported General Motors. 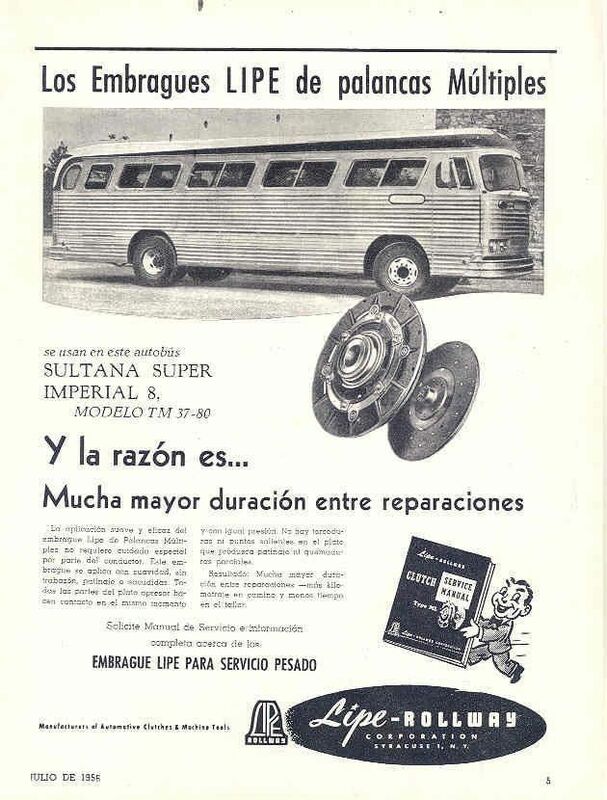 In fact, more than 80% of the vehicle consisted of imported parts. 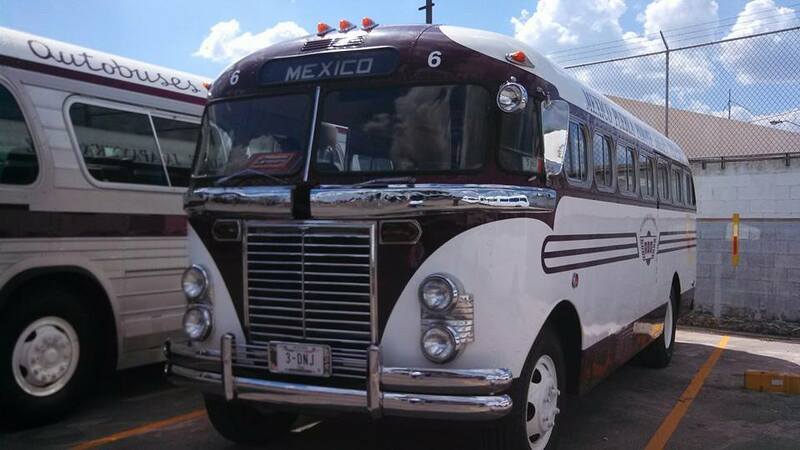 Mexican content increased rapidly and today the Ramirez is almost 100% Mexican made. 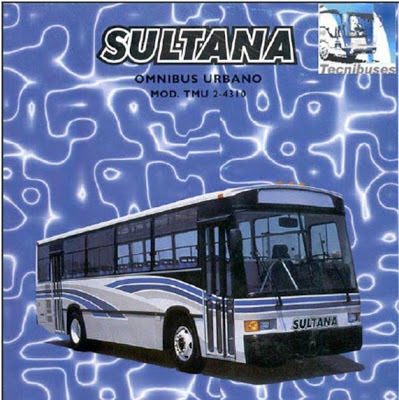 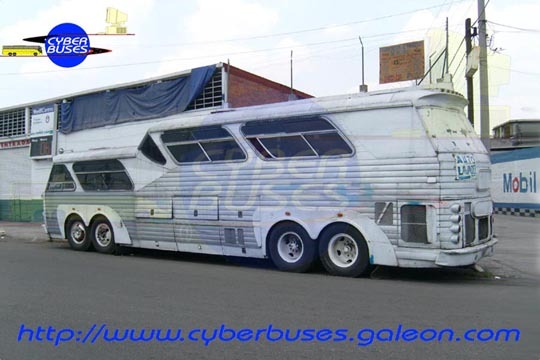 Following the Sultana bus was the Ramirez heavy-duty truck. 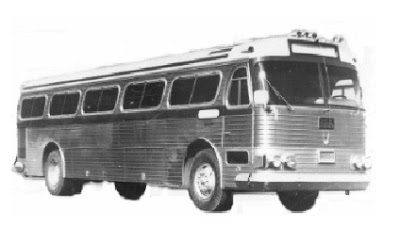 Production of this model began in 1959. 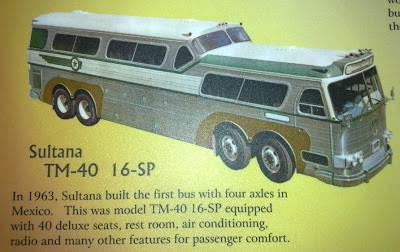 The original model came with a Dulles transmission of 12 and 15 gears. 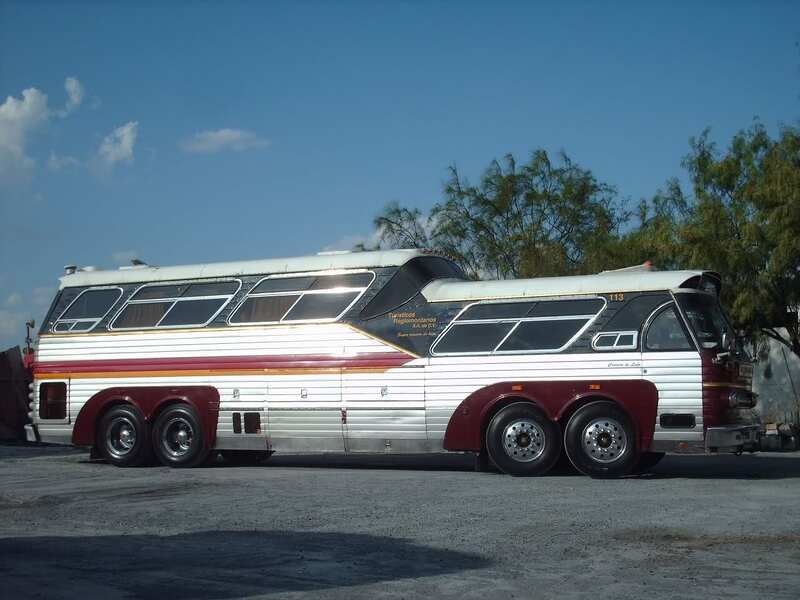 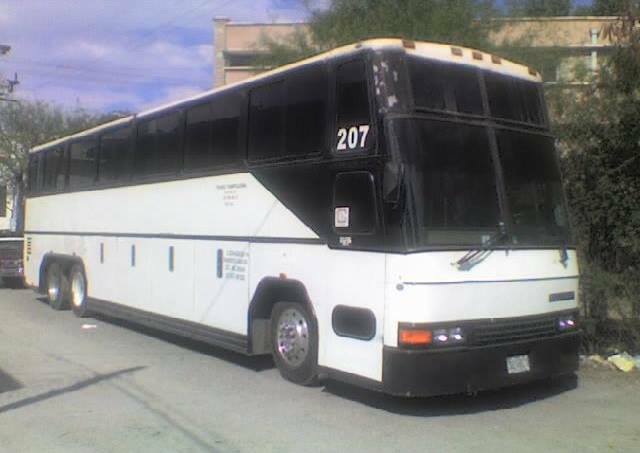 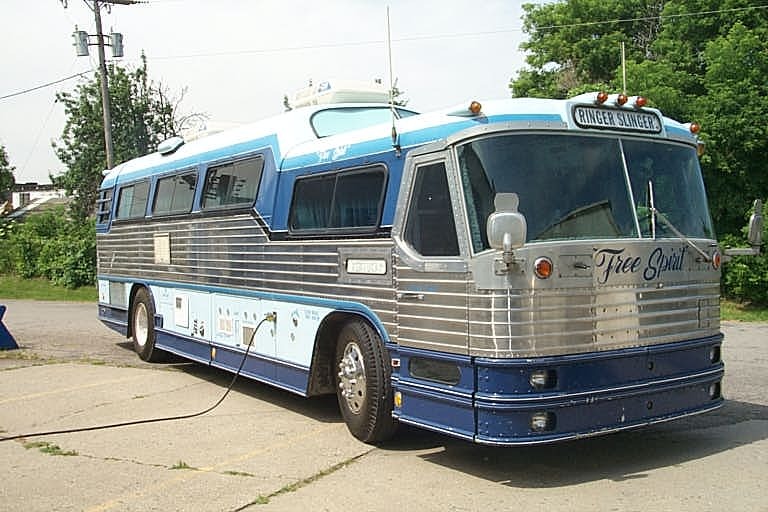 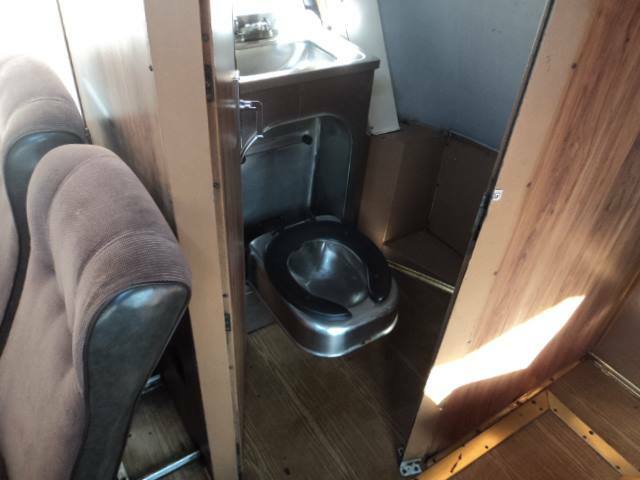 Also available were Cummins Diesel engine of 180, 220, 250, and 320 horsepower. 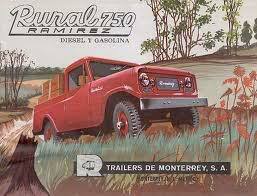 From 1959 to 1961, less than 350 of these trucks were built by the company. 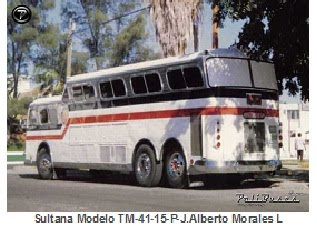 The latest model to be introduced was the Rural­ Ramirez. 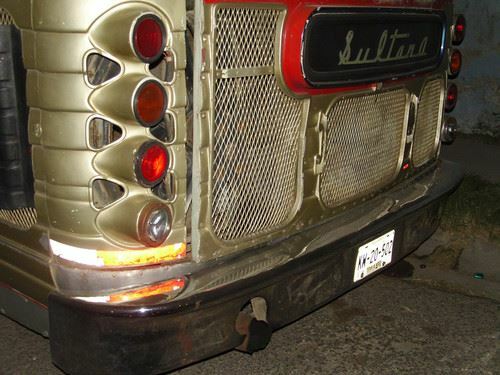 This was a small pick-up truck with a capacity of 750 kilograms. 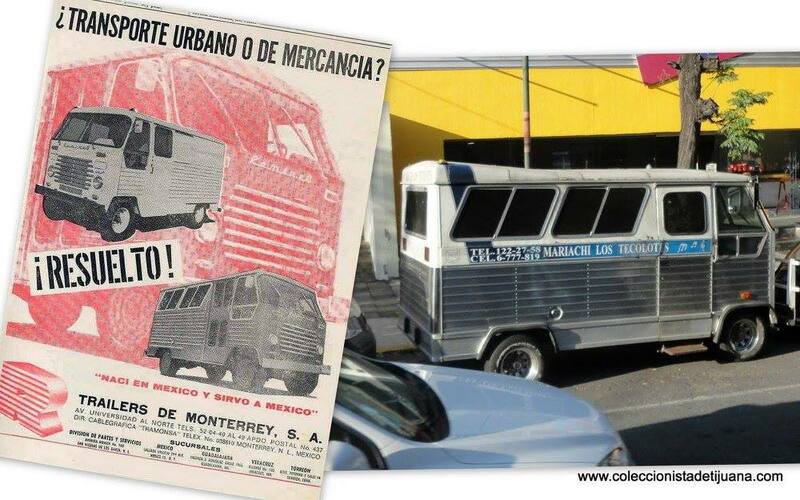 This was one of the first pick-up trucks to be designed in Mexico. 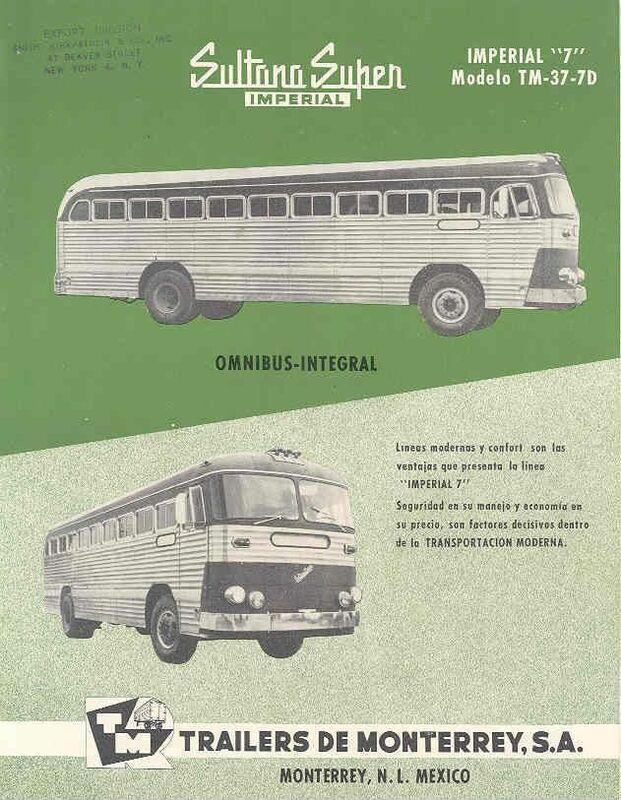 I t was available with either a 4 or a 6-cylinder gasoline engine. 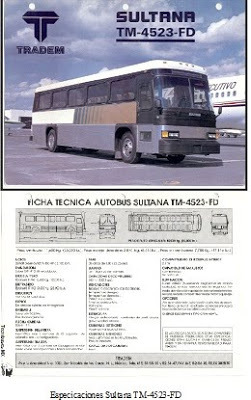 A 4-cylinder diesel engine was also offered. 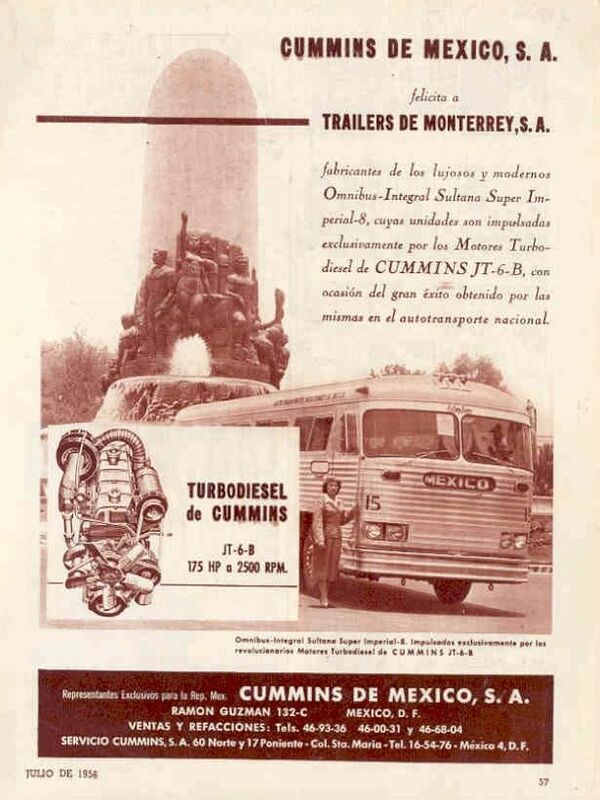 At that time Trailers de Monterrey continued to expand rapidly and acquired new factories. 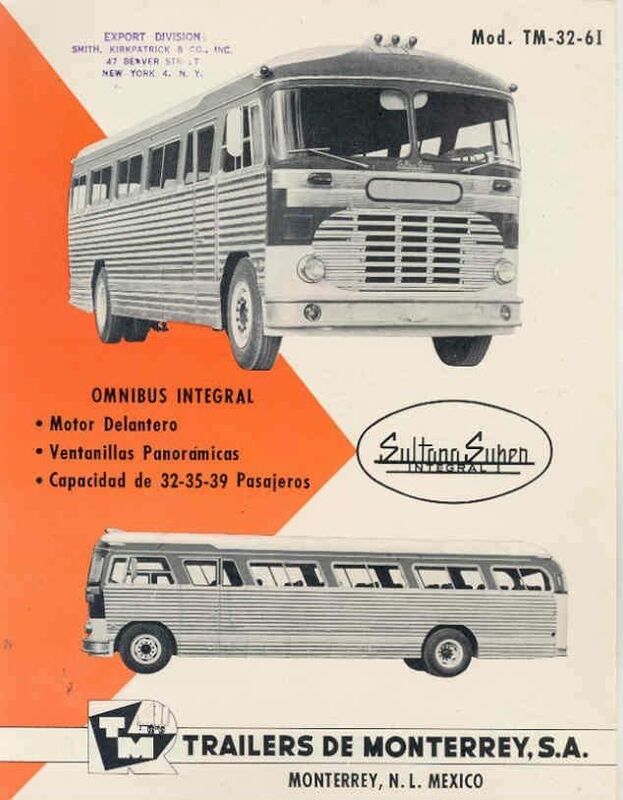 In 1964 their affiliate, Industria Automotriz, S.A., went into the manufacture of original equipment. 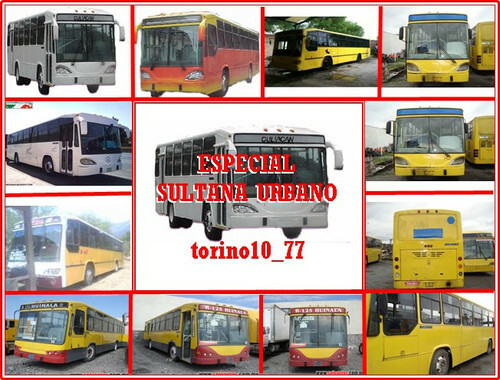 for automotive vehicles. 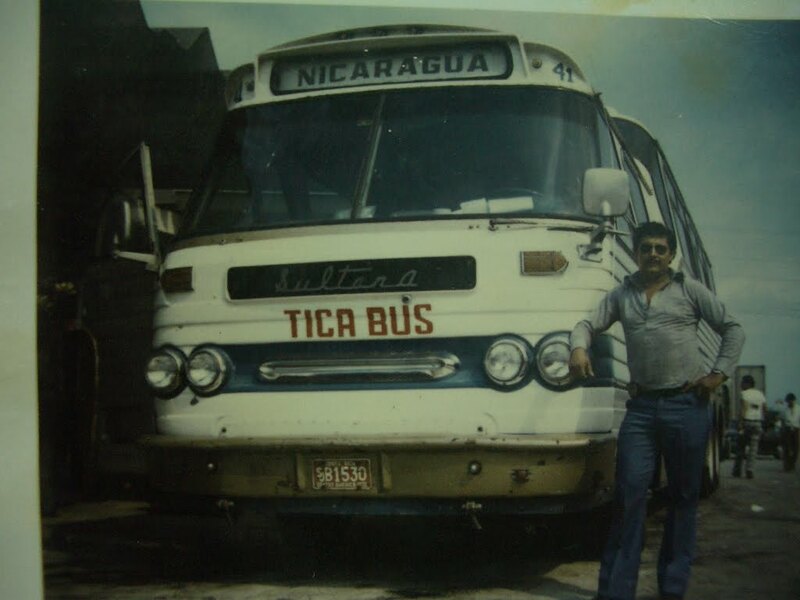 This plant started with 11 presses with the capacity of from 400 to 2,00 tons. 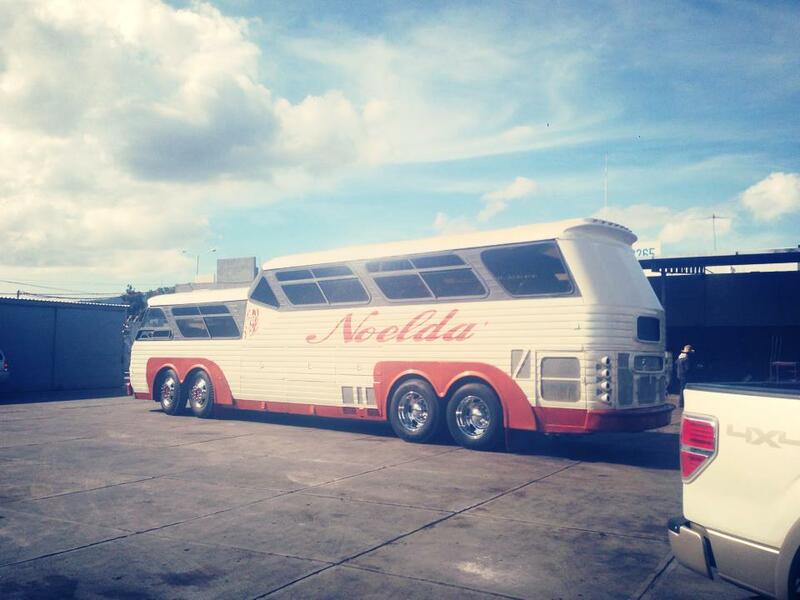 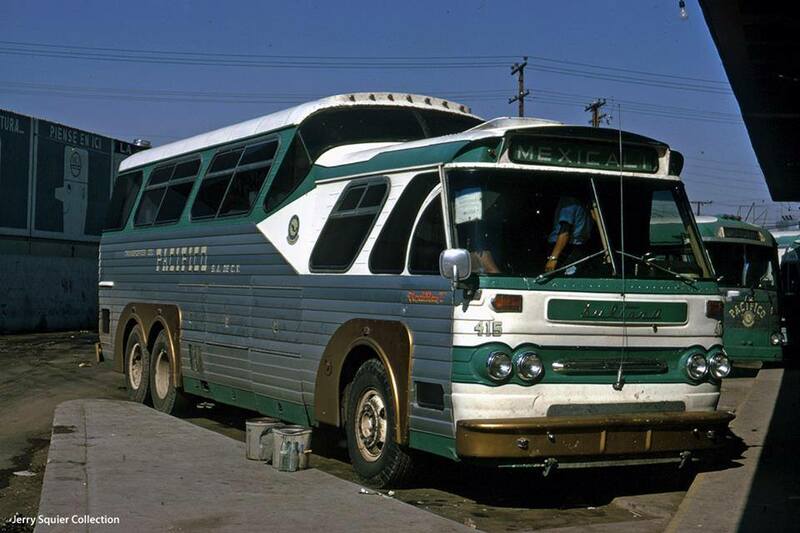 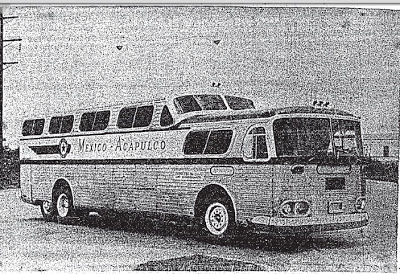 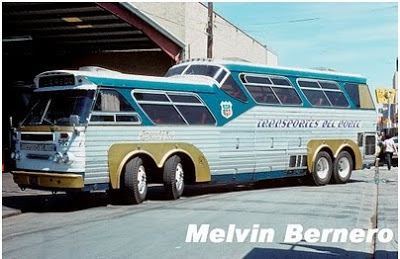 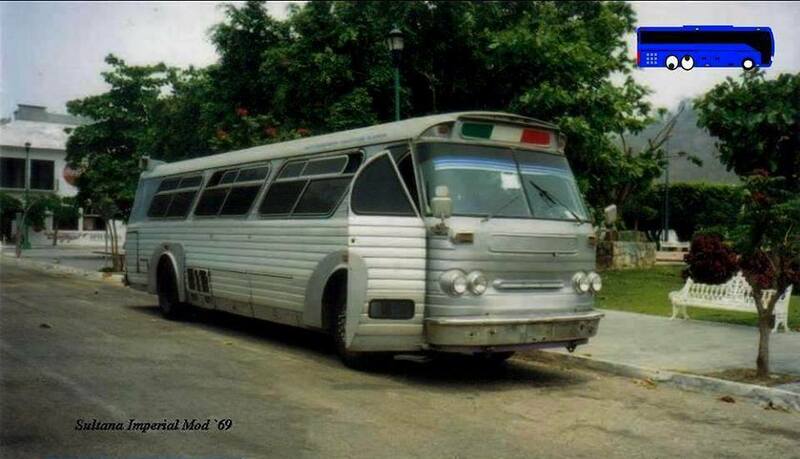 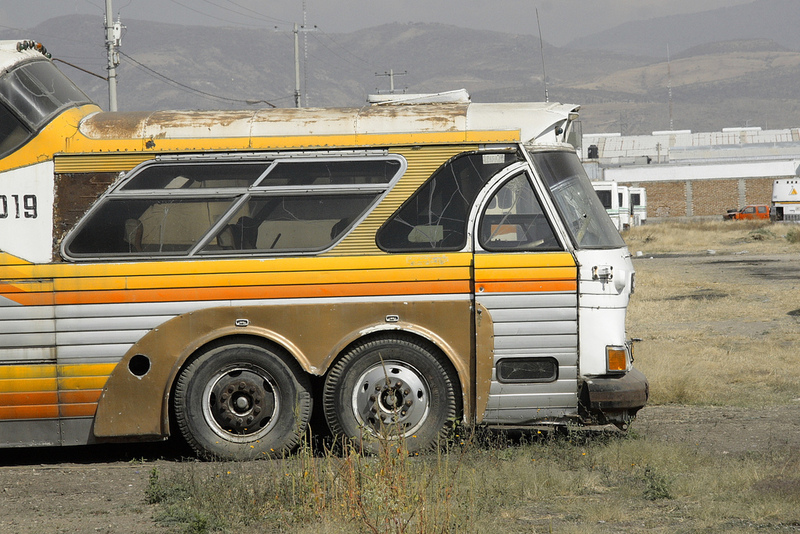 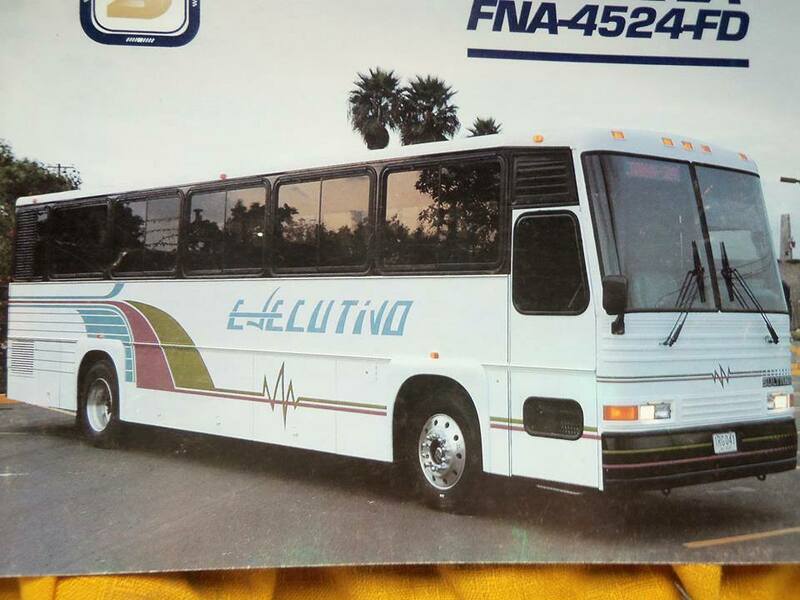 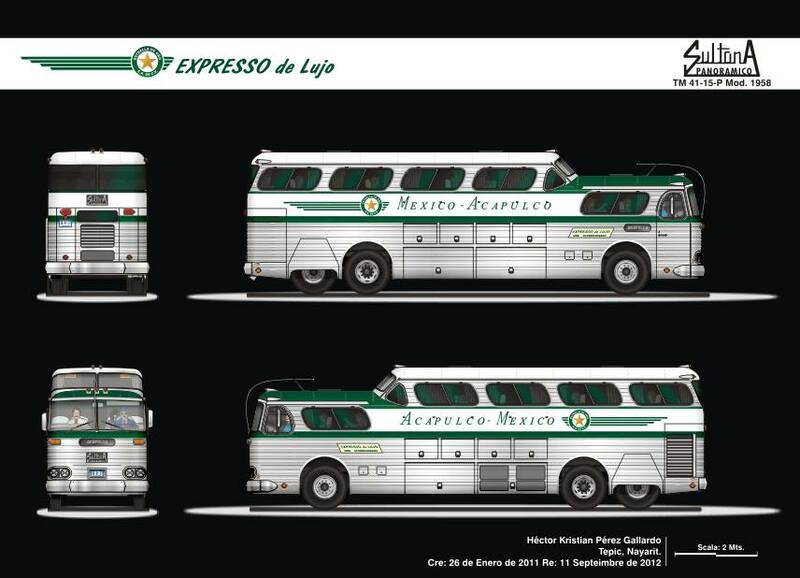 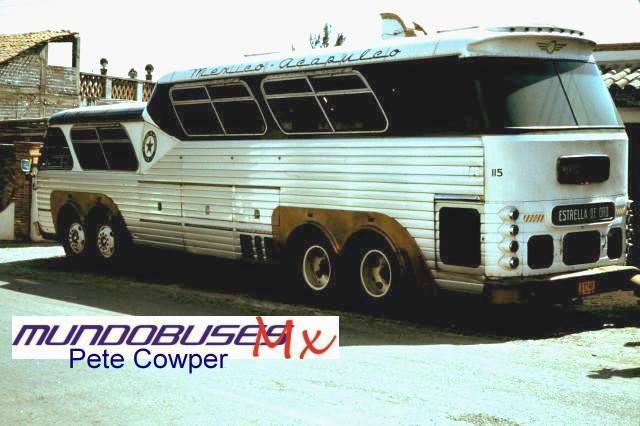 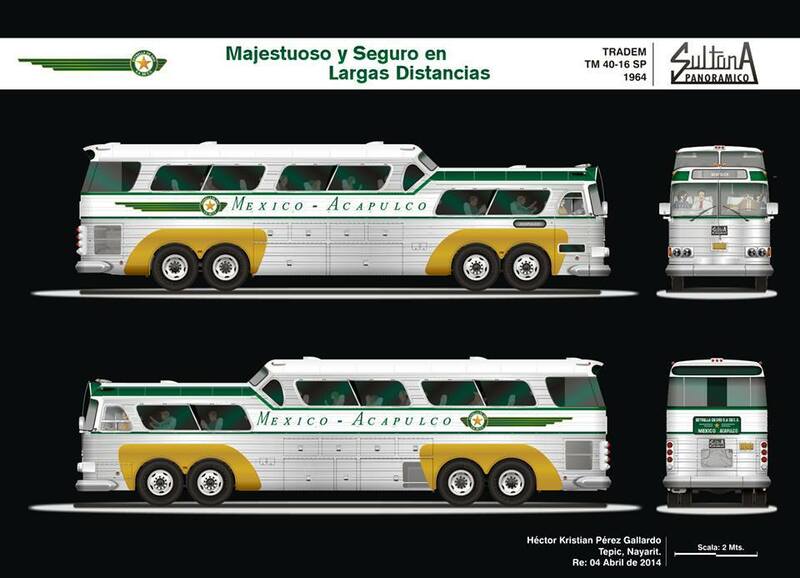 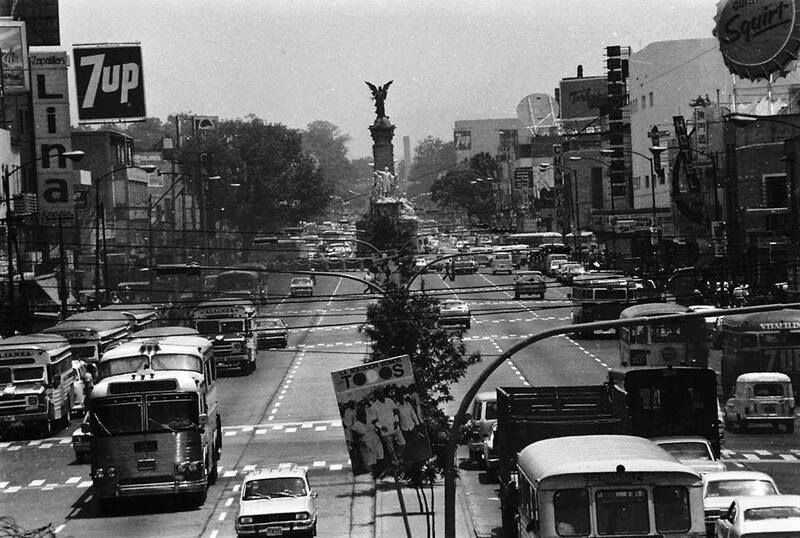 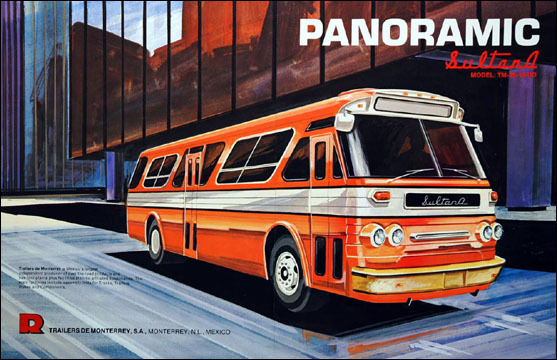 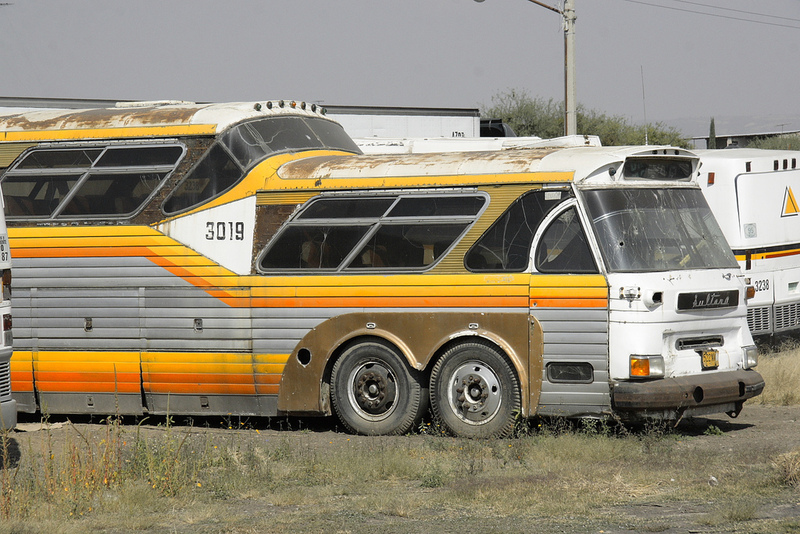 By 1965 the company was supplying other Mexican manufacturers with parts. 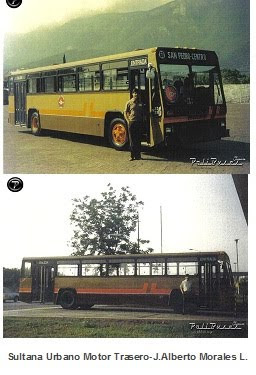 The company has a capacity of over 5,000 vehicles a year. 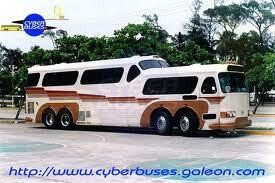 A few of these are exported but the majority are sold on the domestic market. 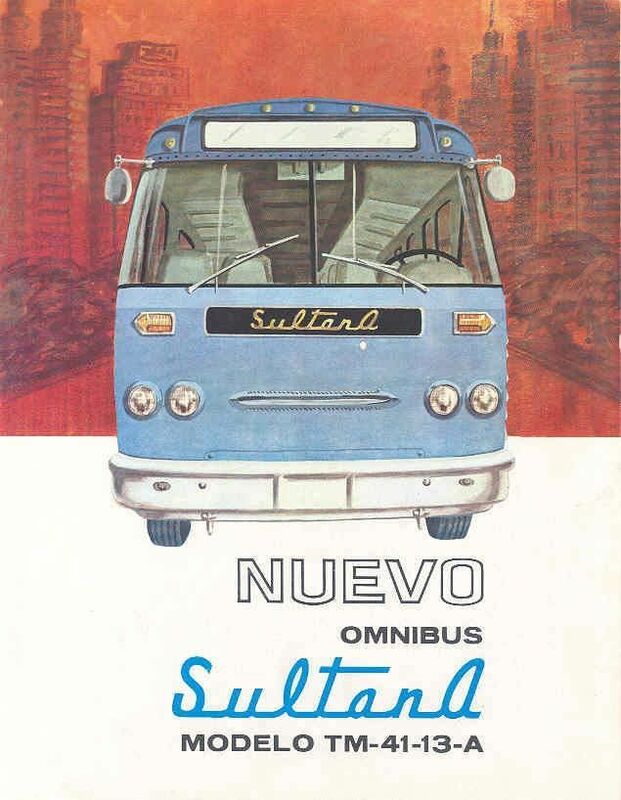 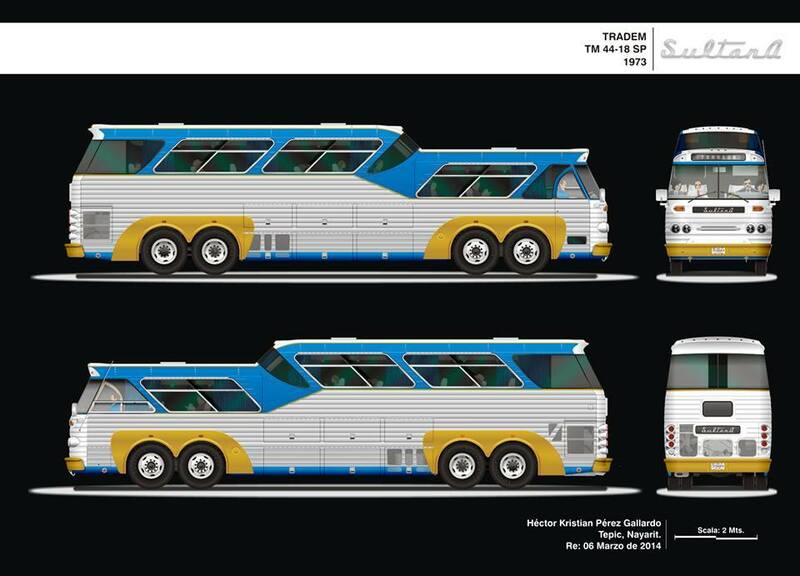 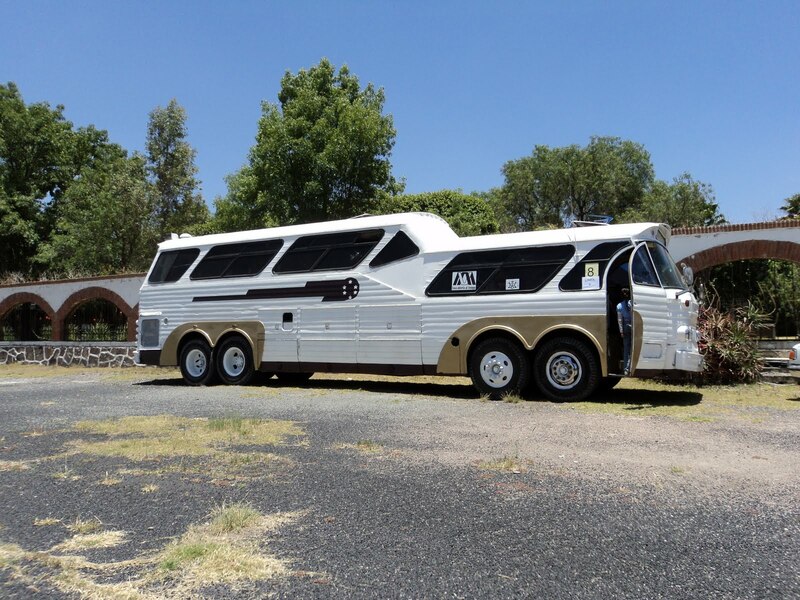 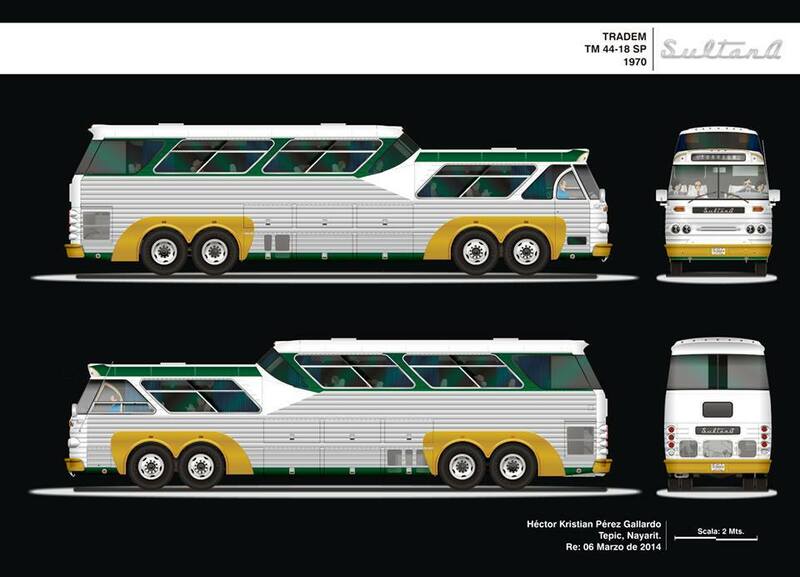 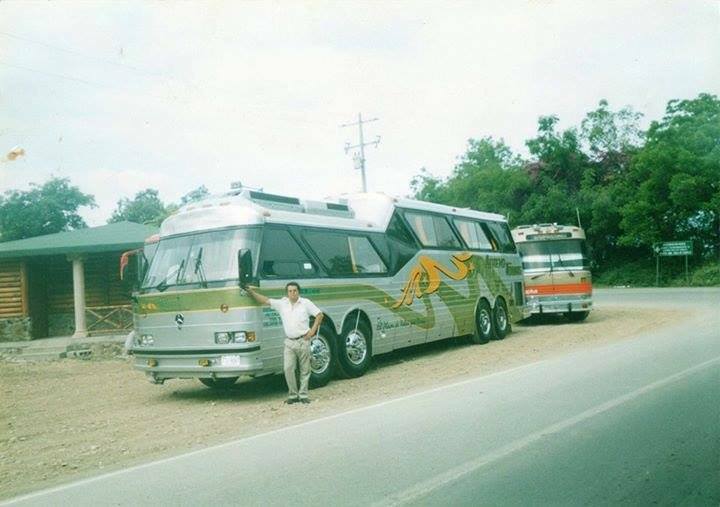 Their current model lineup includes the following: Sultana buses of various sizes, including panoramic luxury models; Ramirez Reparto 1­ton microvans; Rural-Ramirez R20 and R22 diesel tractor­trucks with Cummins engines and hauling capacity of 36,000 kgs. 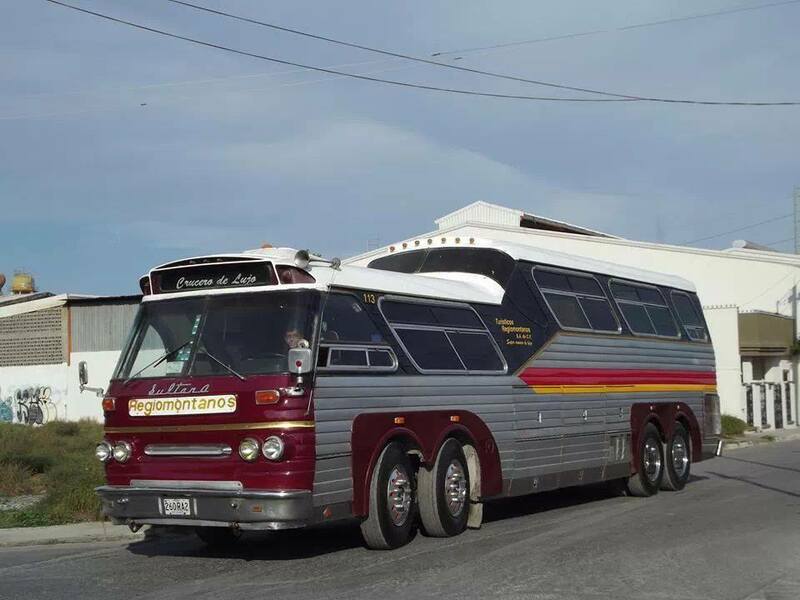 ; Ramirez semi-trailers of various sizes. 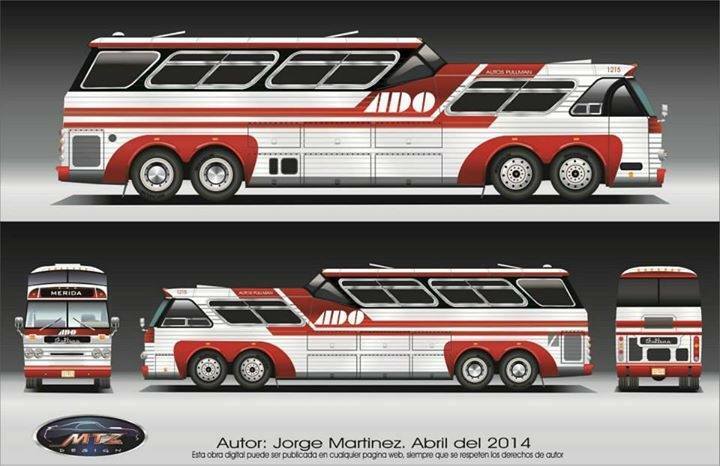 Virtually all of these vehicles are designed in the engineer­ing department of Trailers de Monterrey.